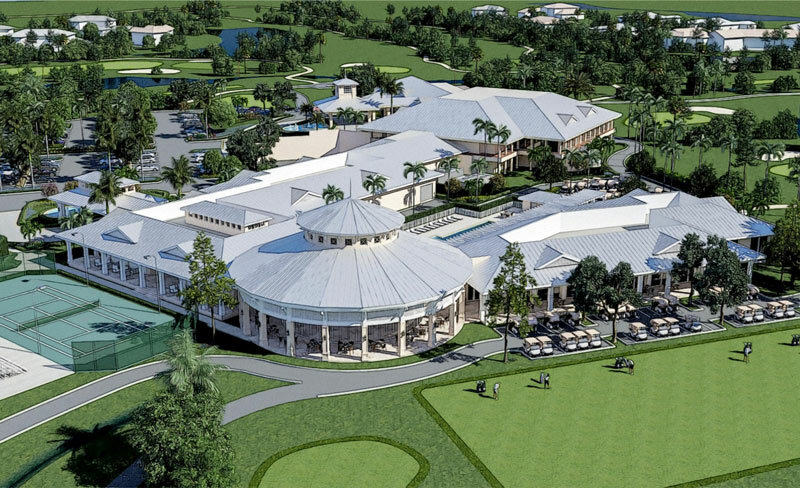 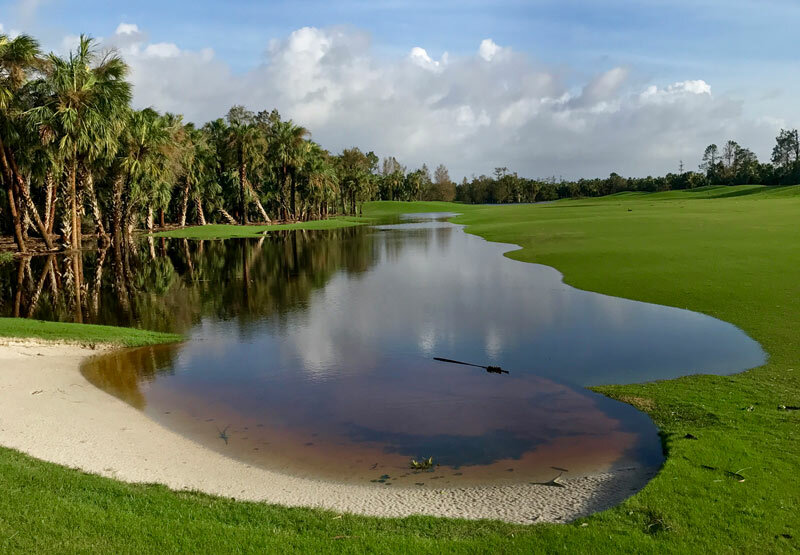 The fund allows those in the golf industry to directly aid peers impacted by natural disasters. 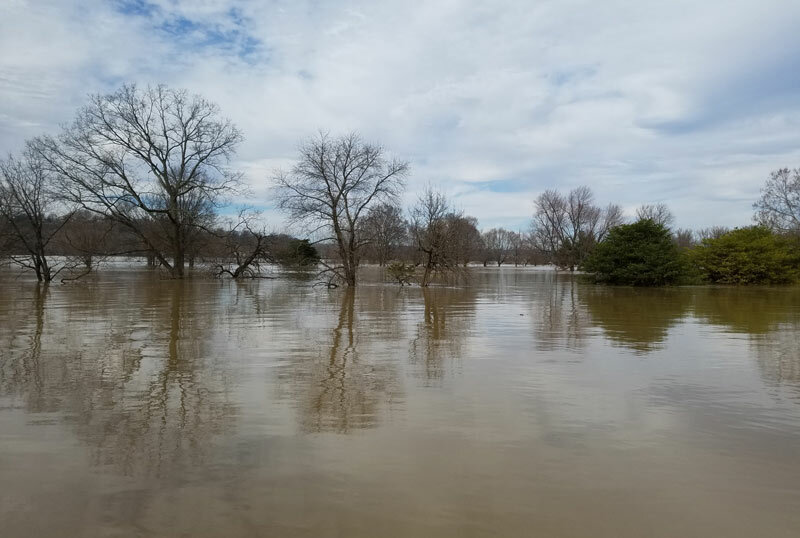 For superintendent Chris Gayheart, overseeing a golf course along the Ohio River has come with its fair share of recent water-related obstacles. 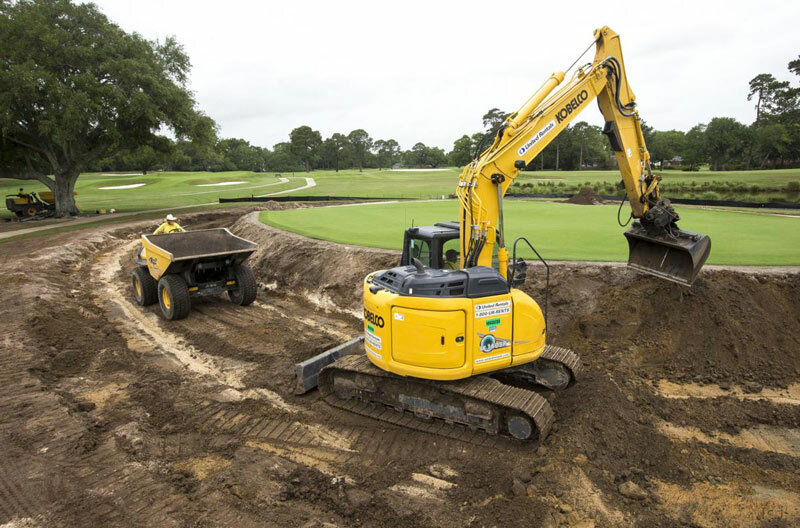 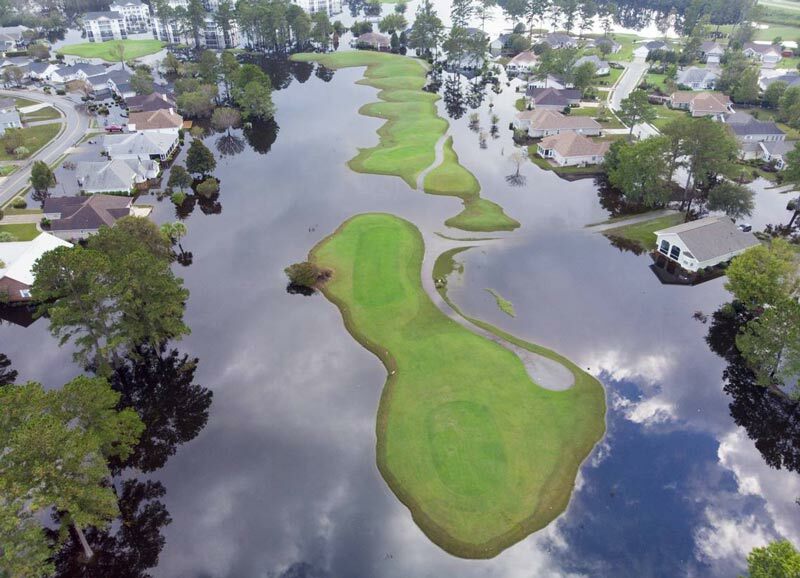 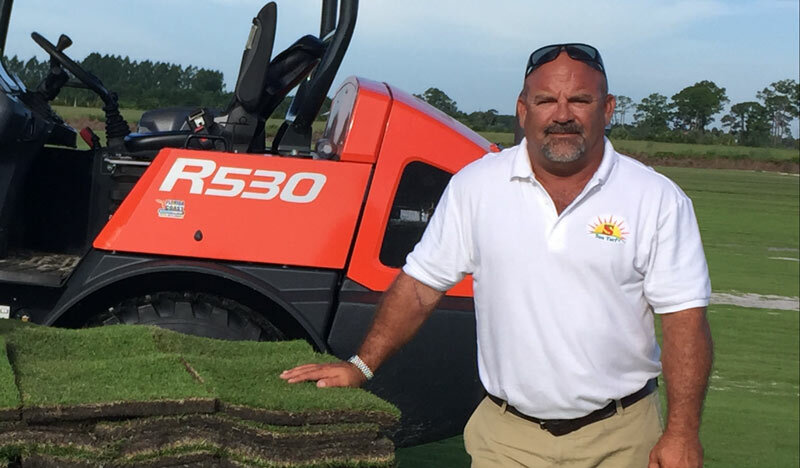 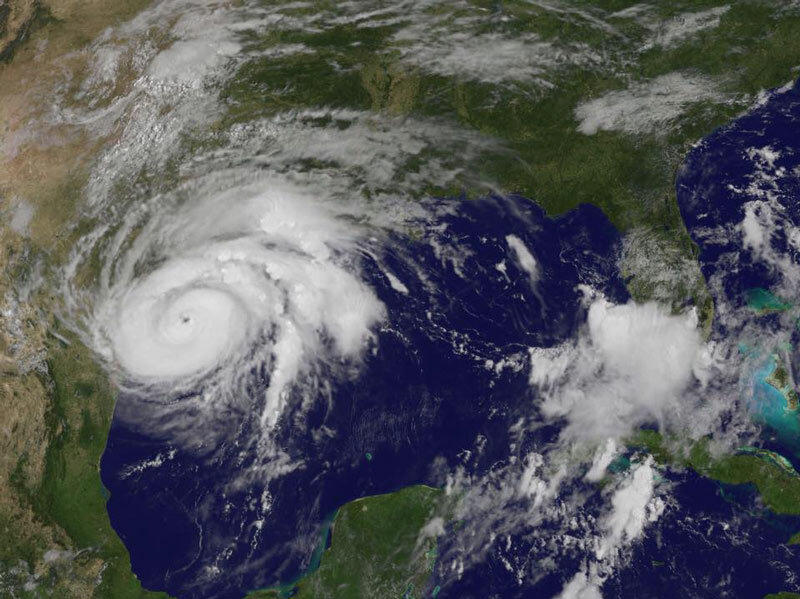 ASGCA members Nathan Crace and Todd Quitno are teaming up to provide a complete master plan to a golf course affected by Hurricane Harvey.